How to Love with Awareness and Relate Without Fear. 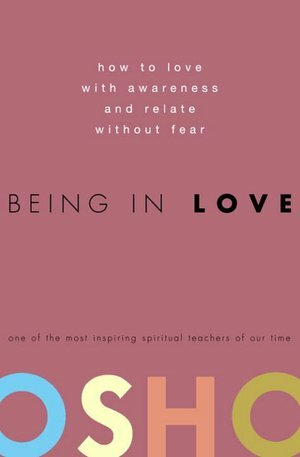 In this thoughtful, provocative work, Osho—one of the most revolutionary thinkers of our time—challenges us to question what we think we know about love and opens us to the possibility of a love that is natural, fulfilling, and free of possessiveness and jealousy. Being in Love will inspire you to welcome love into your life anew and experience the joy of being truly alive by sharing it.